Despite the fact that more businesses are beginning to enter the mobile commerce space, consumers in the United Kingdom may not be following suit. A recent study from eMarketer shows that many consumers are still not convinced that mobile payments are viable or convenient. 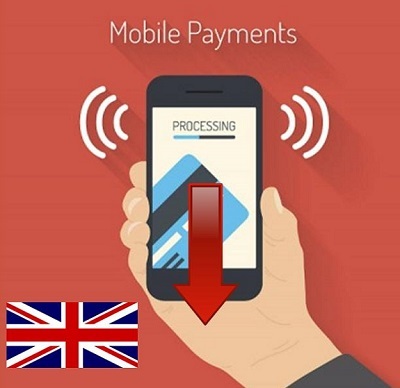 A similar report from Bain & Co. found that only 3% of UK Internet users had used their mobile devices to pay for goods and services in February of 2014. Mobile commerce is often praised for its convenient nature, but it also receives some harsh criticism because of the security issues that exist within the mobile space. Companies participating in mobile commerce have, to some degree, been the reason for this criticism. Some companies have tried to bring their own mobile payments platforms to the commercial market, but many of these platforms have been poorly designed and were crippled by serious security faults. Poor experiences have left many people with a sour opinion of mobile commerce, which is quickly becoming something that they want to avoid. The study found that awareness is not a problem when it comes to mobile payments. Approximately 55% of consumers are aware of the mobile commerce services that are available to them, but few of these people are willing to participate in mobile commerce, favoring instead their credit cards and other traditional forms of commerce. Consumers also seem to be quite leery of the mobile commerce services that are available to them, especially those that involve the use of digital currency. 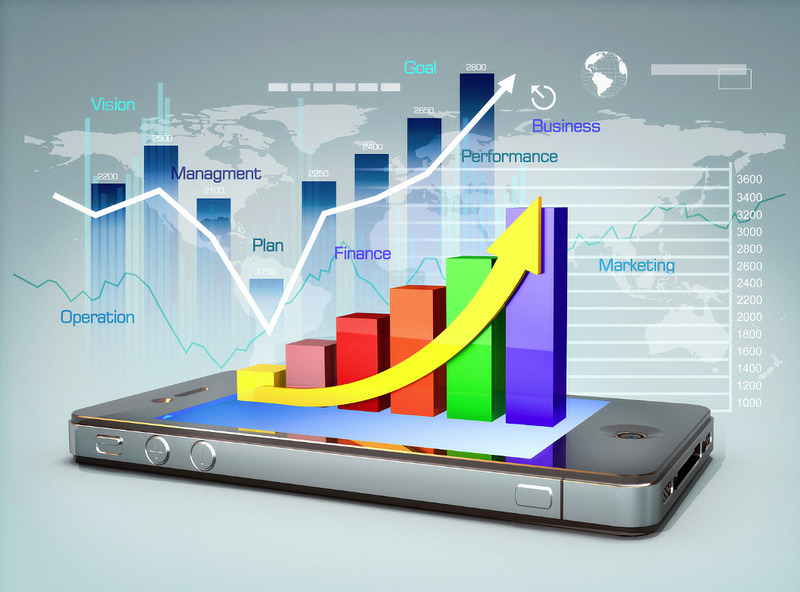 UK businesses have high hopes for mobile commerce, but whether these hopes will ever be actualized is difficult to say for sure. Currently, security is one of the most significant issues that the mobile commerce space is facing. If security issues cannot be resolved, consumers are unlikely to ever become supportive of mobile commerce.